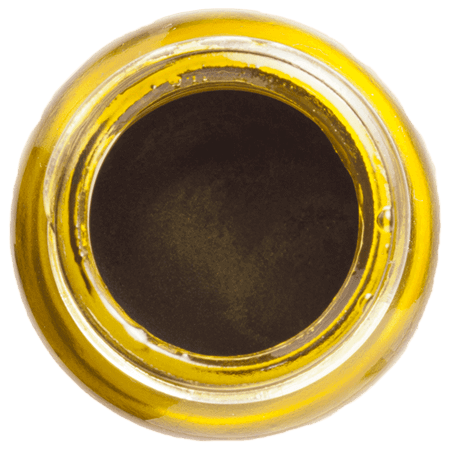 We extract hemp using CO2 and this results in an extract that's solid like a paste.The extract from the first extraction is a thick, golden-brown colored paste. The extraction can vary in % of CBD and CBDa - from 3%(CBD) to 30%(CBD). As standard, we provide CBD concentrate wholesale with 7%(CBD) or 7% Raw(CBD+CBDa). The reason that we make 7% as a standard is that the THC content is then under 0.2% and it's possible to make a standard product in large quantities very easily. If you have special requests for your purchase of CBD wholesale let us know, as there are possibilities to make the % of CBD or CBDa higher. In Cold filtration we work with low temperatures and remove 1 type of wax from the first extract. 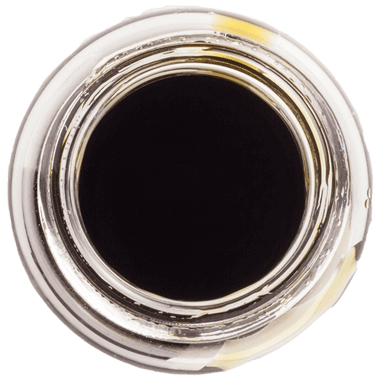 The result from this is a more loose extract with a lower viscosity, which we call cold-filtered CBD extract. 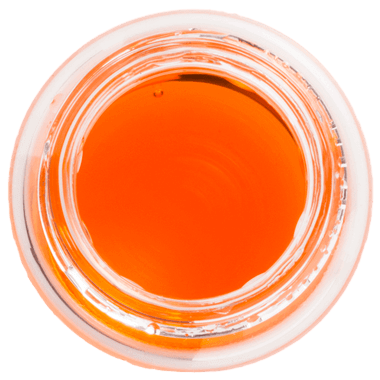 Because the viscosity is lower, the product is more liquid and makes it possible to mix it with other products easily and keep the end product more liquid, enabling wholesale CBD oil. The cold-filtered CBD extract can vary in % of CBD and CBDa - from 10% to 50%. As standard, we provide CBD wholesale concentrates of 20%(CBD) or 20% Raw(CBD+CBDa). If you have specific requests for your purchase of CBD wholesale, let us know, as there are possibilities to make the % of CBD or CBDa higher. We work with higher temperatures and remove another type of wax from the cold-filtered CBD extract. 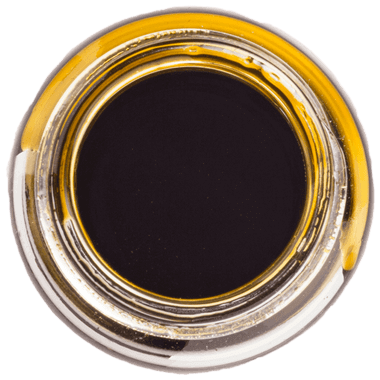 The result from this is a more loose extract with lower viscosity, which we call a hot-filtered CBD extract or "the golden oil". 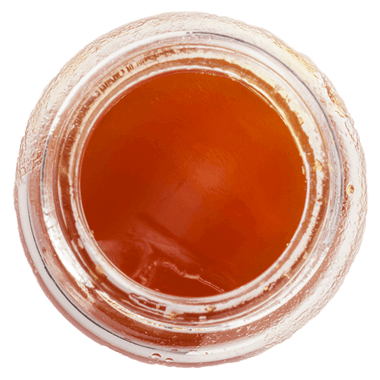 The viscosity is lower than the first CBD extraction but higher than in the cold-filtered CBD extract. 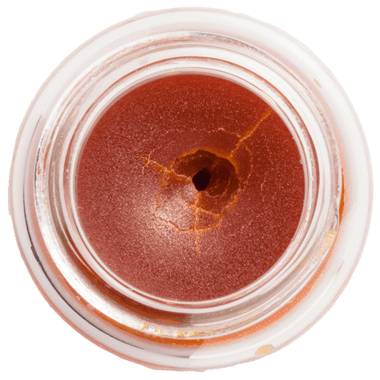 The texture is more like coconut oil as it becomes liquid when the temperature is high and solid when temperature is below 20°C. The hot-filtered CBD extract can vary in % of CBD and CBDa - from 10% to 50%, but as standard we offer CBD wholesale with 20%(CBD) or 20% Raw(CBD+CBDa). If you have special needs for this type of product lets us know as there are possibilities to make the % of CBD or CBDa higher. By means of continuing the filtration process of our extracts, we produce our 99% pure CBD, which can be used in various production applications. As an example, we normally mix our extracts with organic hemp seed oil to loosen up the material. For vape products we recommend that you use 99% CBD. If you want to know more about what options CBD offers before buying cbd oil wholesale, don’t hesitate to contact us.